Ed Graney came to the Review-Journal in May of 2006 as its lead sports columnist. He has covered all major sporting events, including Super Bowls to NBA championships to every Final Four since 1995. Graney also covered the Olympic Games in Beijing (2008) and London (2012). 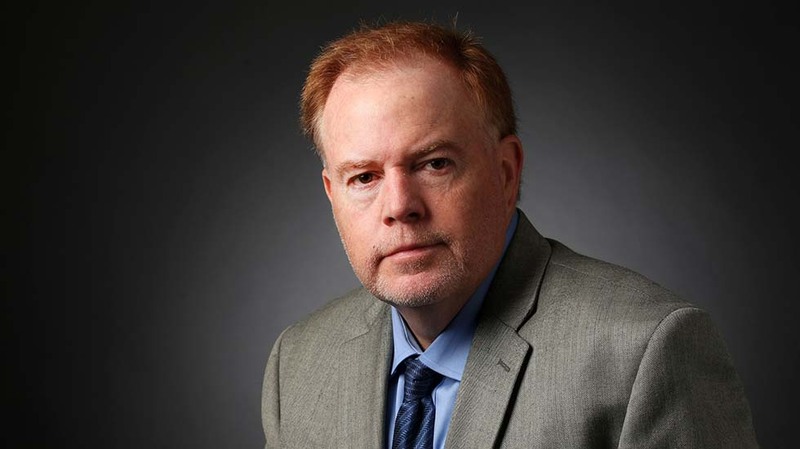 A graduate of San Diego State University, he is a five-time Nevada Sportswriter of the Year and past winner of Associated Press Sports Editors Top 10 for columns. He and wife Bonnie have two children, a son (Tristan) and daughter (Bridget).